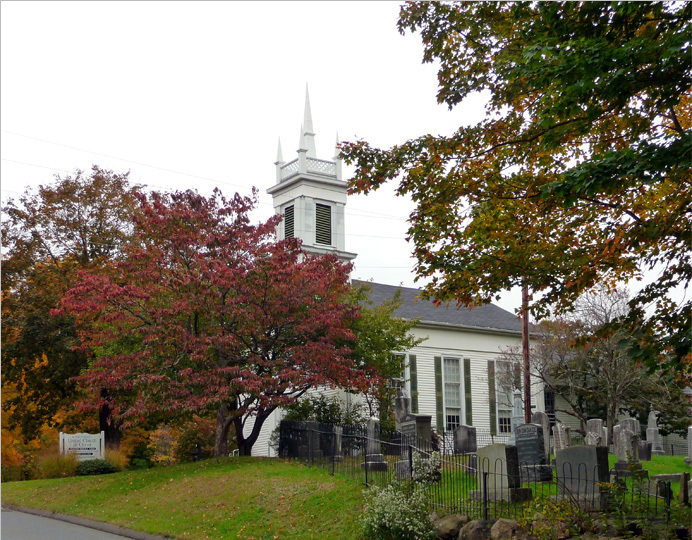 The King Street Church has donned its fall colors. (Compare April 12.) .